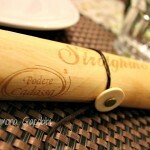 At Puglia Mon Amour we don’t usually review pizzerias, because they are not part of the traditional Apulian gastronomic culture. The best pizza in the world is from Naples. No doubt about it. 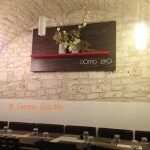 Anyway, we want to tell you the story of a special pizza, born and conceived in Puglia, with typical products from Puglia and now served at Pizzeria Doppio Zero in Cisternino (Brindisi). 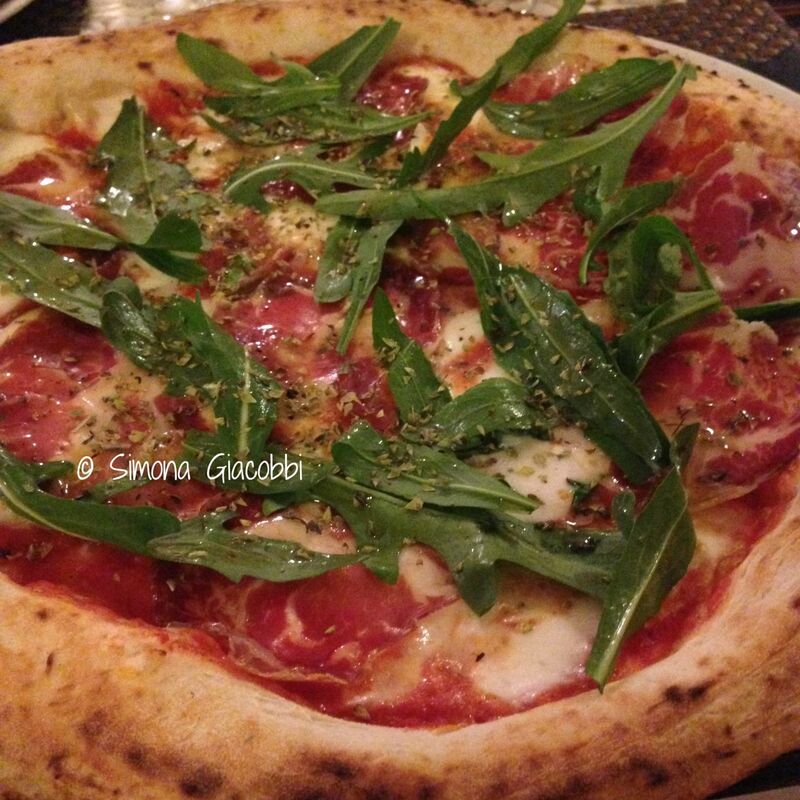 The pizza ‘Pioggia alla Martinese’ was born in the summer of 2013 from an idea of the two Puglia Mon Amour founders, Simona Giacobbi and Gianvito Magistà. 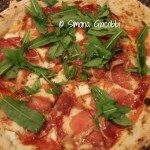 Mozzarella and smoked scamorza cheese provided by the Pioggia dairy factory in Martina Franca, capicollo from Martina and Apulian tomato sauce, oregano and extra virgin olive oil are the basic toppings for this pizza, but you can add some fresh arugula just before serving. 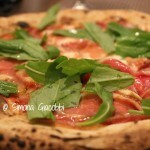 A “rain” of Puglia flavours and products on a single pizza. 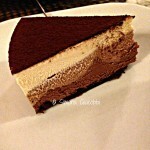 In fact “Pioggia” means “rain”, but it is also the dairy factory name who provided some of the ingredients. “Alla Martinese” simply means “from Martina Franca”, the city in the province of Taranto where the main ingredients are from. 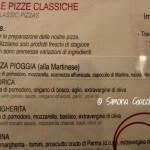 Bartolo Allegrini, owner of the Pizzeria Doppio Zero in Cisternino, was looking for new gourmet pizzas to serve in his restaurant and he chose to include the pizza Pioggia alla Martinese in his menu in November 2013. 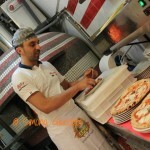 Today, the pizza Pioggia alla Martinese is one of the five most ordered pizzas by Doppio Zero customers. 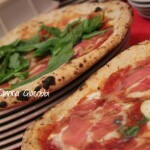 Of course there are many other not ordinary pizzas that you can try at Pizzeria Doppio Zero. All the ingredients are fresh and seasonal. The dough, raised for several hours, makes a pleasantly soft and fragrant crust. Obviously, as the Neapolitan tradition suggests, Doppio Zero pizzas are cooked just for a couple of minutes in a wood-burning oven that reaches up to 450°C (840°F). 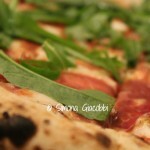 The Pizzeria Doppio Zero offers a good selection of craft beers on tap or by the bottle and some wines. It is located in the historical centre of Cisternino, in the province of Brindisi. 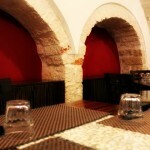 The restaurant combines old stone walls with modern furnishing that makes for a cozy ambience. Owners and staff kindness is the icing on the cake. 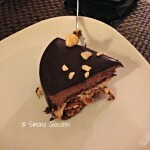 And speaking of desserts, don’t miss the ‘sette veli’ (seven veils) and the ‘tre cioccolati’ (three chocolates) cakes prepared by a well-known local pastry chef. Finish your meal with homemade liqueurs from a ‘masseria’, a typical Apulian farm. To learn more about the pizza Pioggia alla Martinese, please click here.